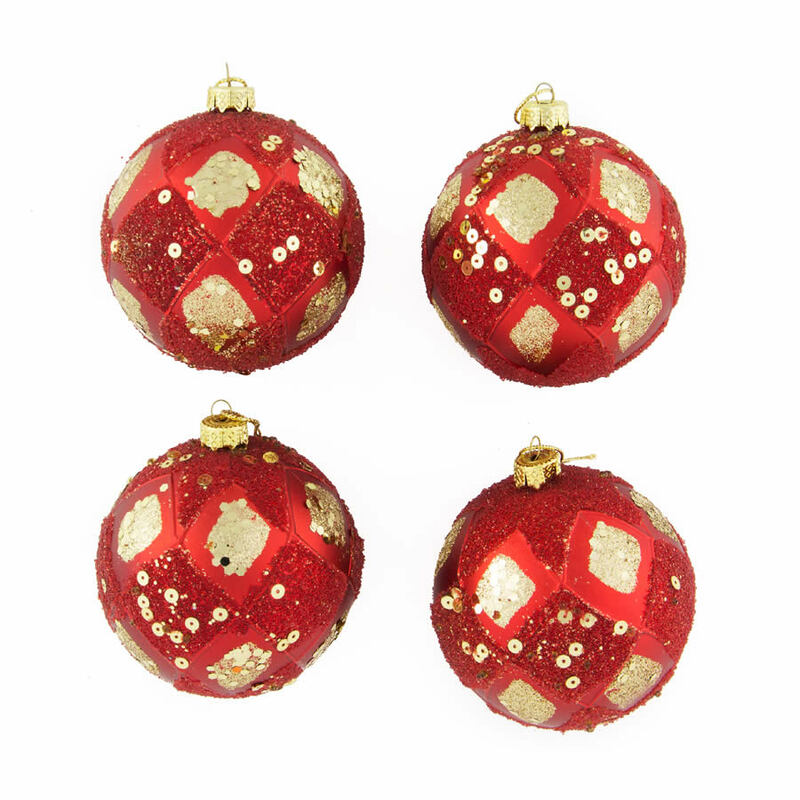 Add a gasp of ooh-la-la to your tree with our 8cm Red/Gold Sequin Baubles. Each bauble has a decorative silver top for holding a hook or thread. The rich red bauble has an intricate diamond pattern or red and gold glittering squares overlaid with sequins. Red/Gold Sequin Baubles come in 4 packs and are the perfect accompaniment to plain green baubles. Team with a couple of 25 packs of green baubles for an outstanding tree that won’t break your Christmas Decorations budget. 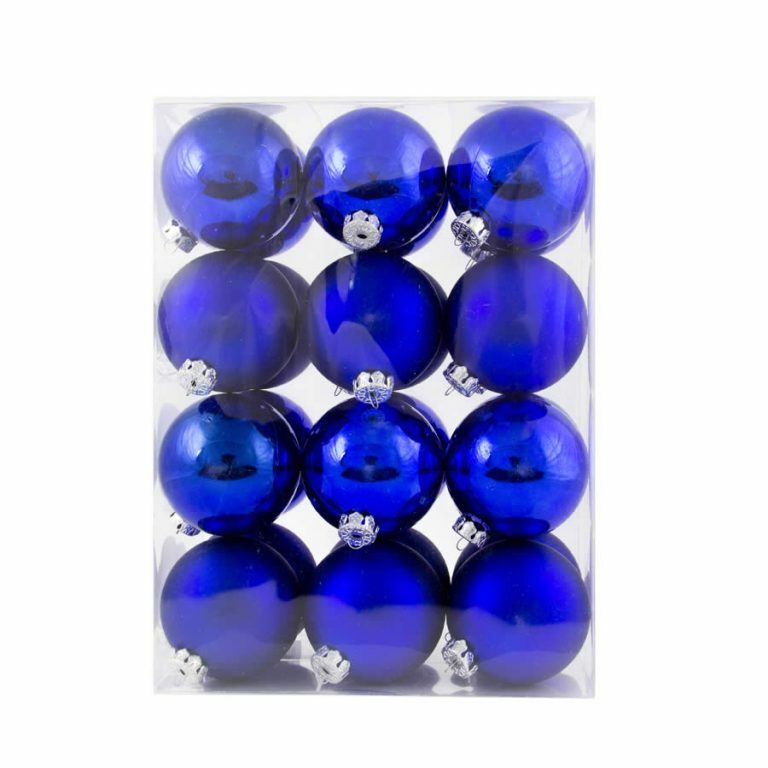 Shatterproof baubles are the best choice for homes with a cats, dogs or young children. Using shatterproof baubles means you won’t have to worry about breakages and potential injuries this holiday season.